The US 20 Detours in Lagrange and Angola have reopened!! No more Detours in these Cities!! Fairfield Athletic Schedules - Drop down to select the Team and Year. To Print a specific team schedule, just select that team and click on the PRINT button. 2018 Boys Tennis Sectional Champions! 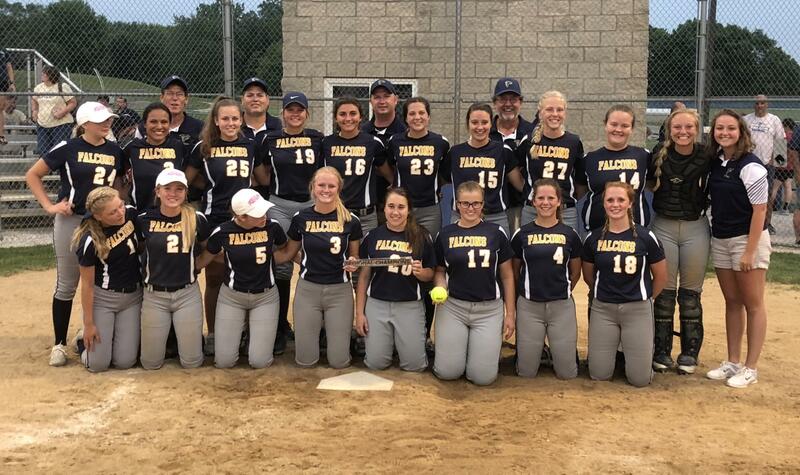 2018 Class 3A Softball Sectional & Regional Champions! 2018 Class 3A Girls Basketball Sectional & Regional Champions! 2017 Class 3A Volleyball Sectional Champions!